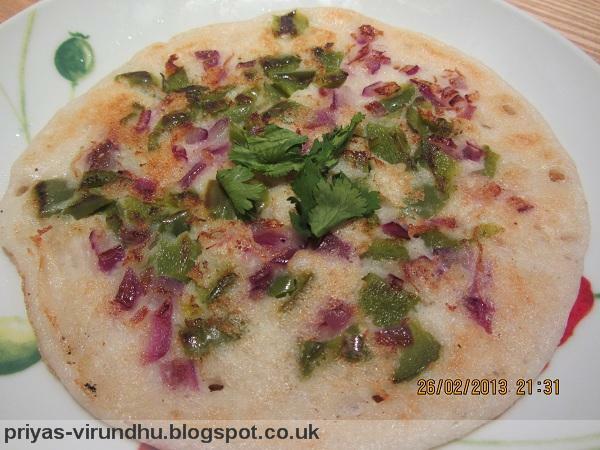 This is a very simple, quick and healthy dosa which involves no grinding and no fermentation. 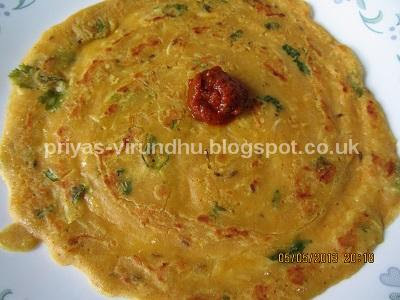 This is similar to Rajasthani Puda but has the additional benefit of zucchini added to it. Zucchini is a summer squash, is a very delicate vegetable which needs very little time to cook. 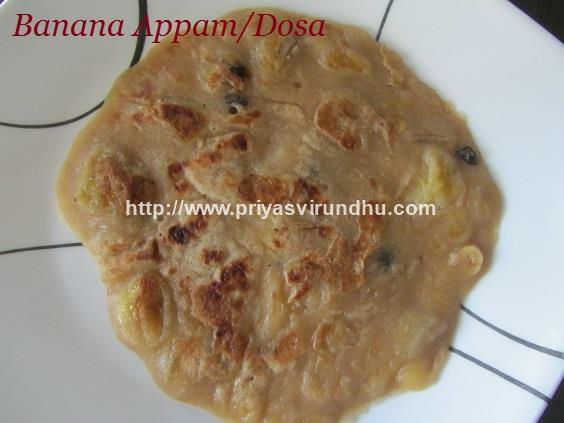 I came across this dosa in Manjulas kitchen, but made some changes by adding different ingredients. 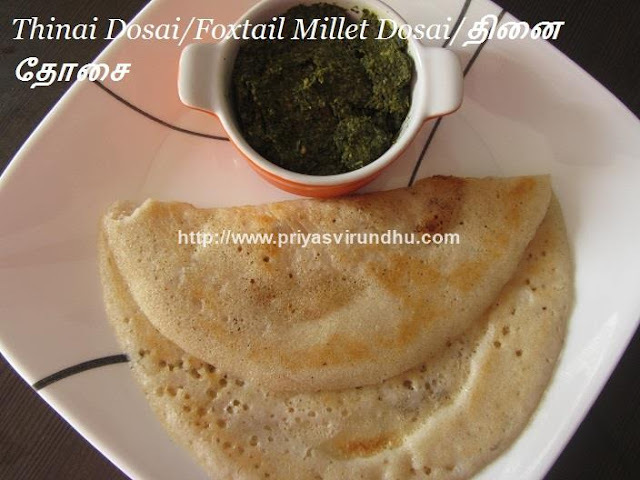 Instant Rava Dosai/Semolina Dosa is easy and simple dosa, can be made in minutes. 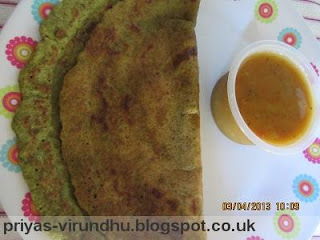 Pesarattu is a very unique and a delicious dosa/crepe from Andhra Pradesh. 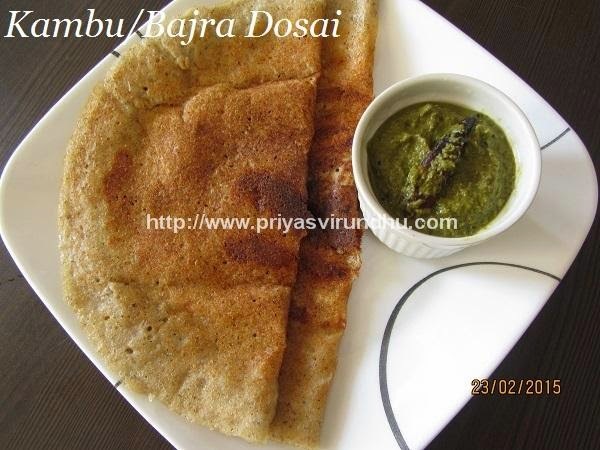 It is made with whole green gram, the kids fall in love with this pesarattu for its green color. 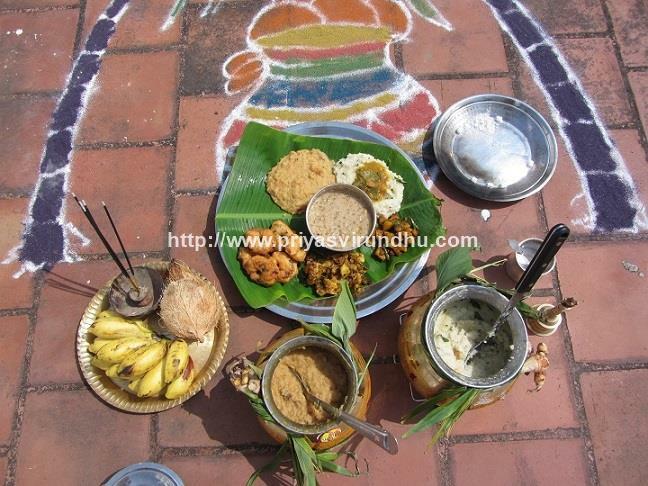 It is very healthy and protein packed breakfast. 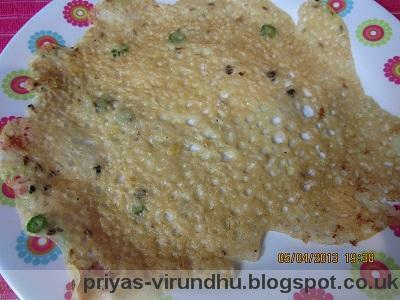 This dosa does not need fermentation, can be made immediately after grinding. 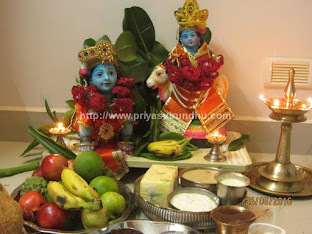 Health benefits: It is highly rich in fiber and protein. 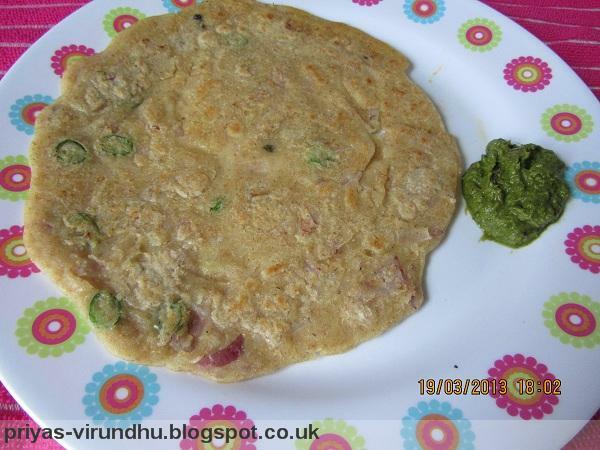 One cup of cooked green gram contains about 15 g of fiber and 14 g of protein. It has both insoluble and water soluble fiber. The water soluble fiber helps in reducing the cholesterol level. 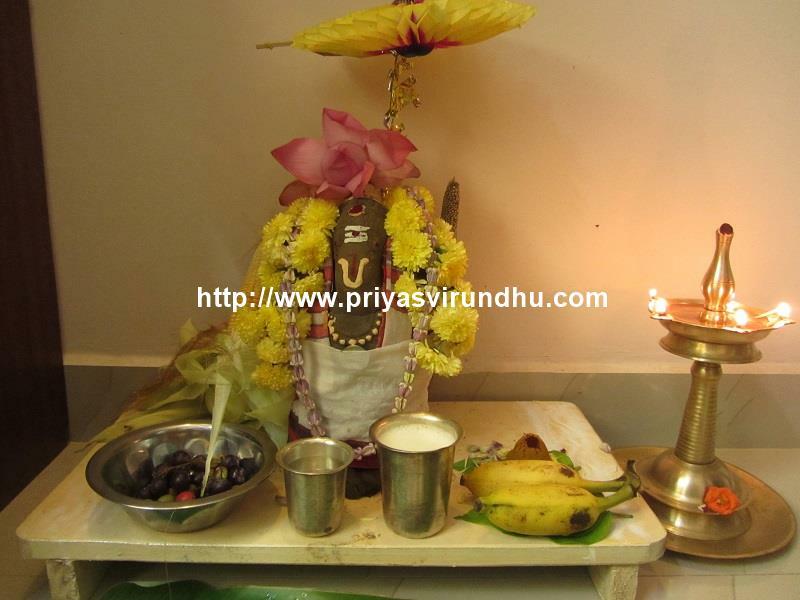 It digests slowly and gradually releases glucose, there by stabilizing the blood sugar level. 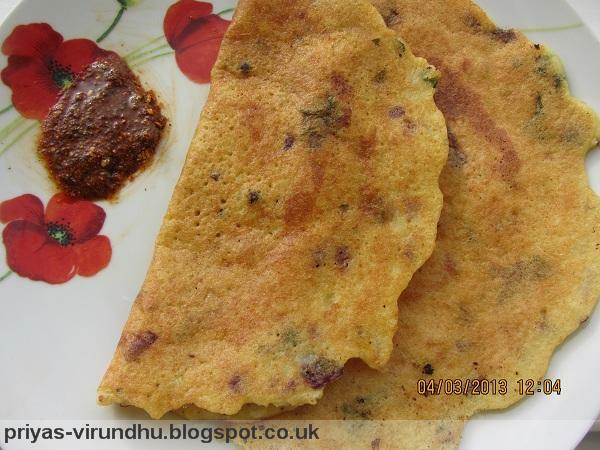 Now lets see how to make pesarattu. 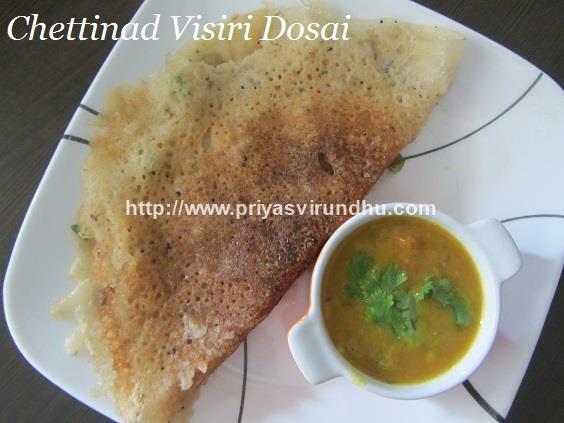 Moong Dhal dosa is very simple and delicious dosa. 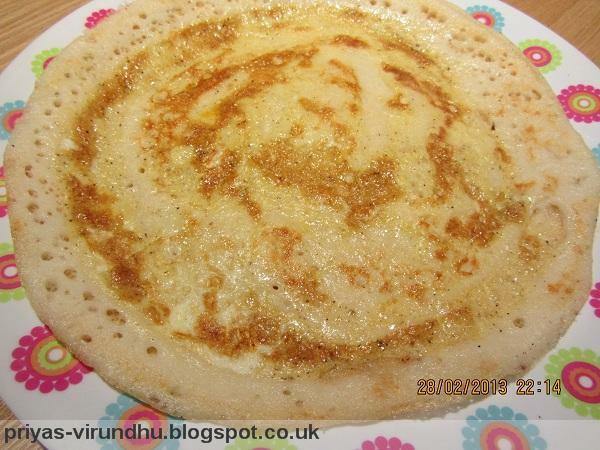 It is so easy just soak and grind and make dosas, no fermentation needed. 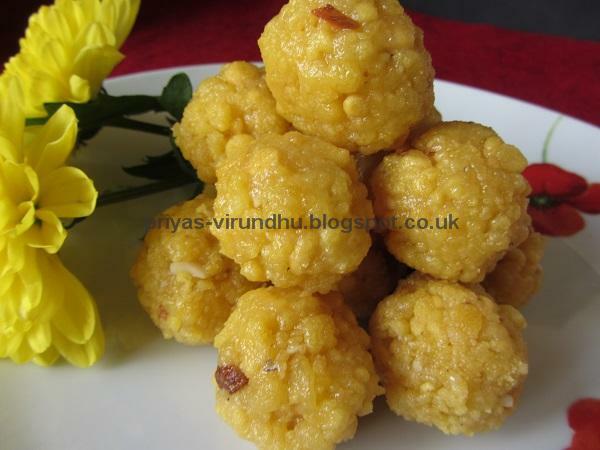 It is very healthy and can be made within minutes. I served my moong dhal dosa with cilantro chutney. 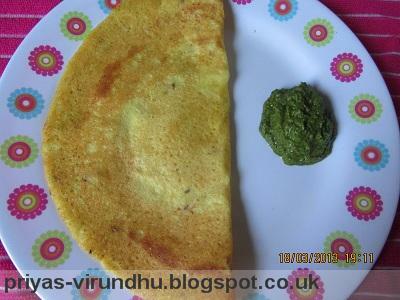 Egg Dosa is a very quick and healthy breakfast. 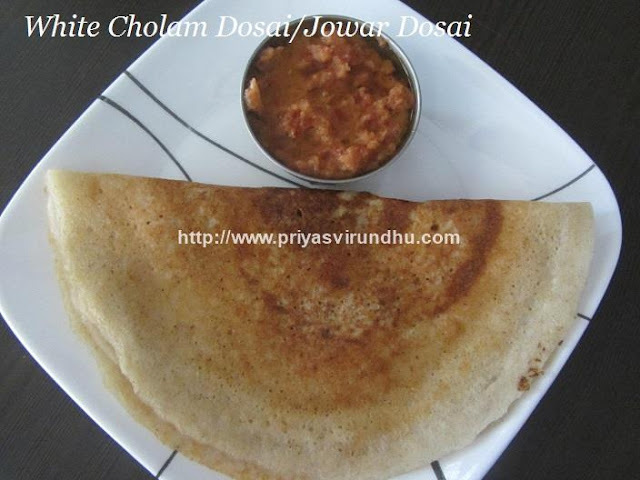 This can be especially given for kids who don’t eat eggs and loves to eat dosa. 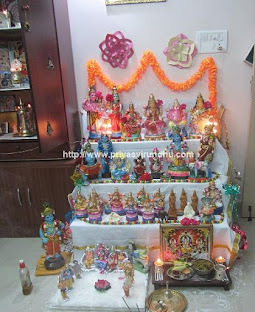 My husband and my daughter loves eggs, so I try to give it in different forms as much as possible. 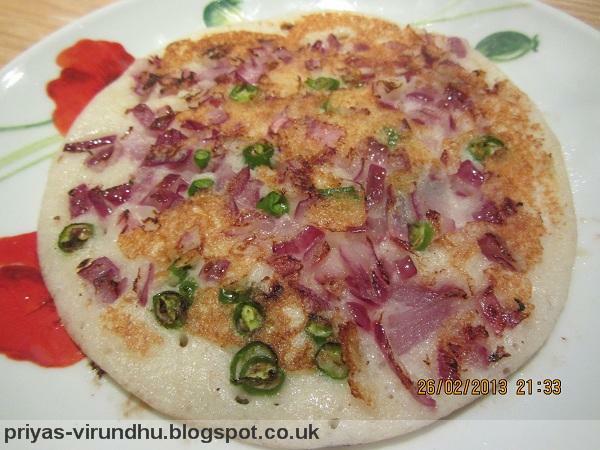 Onion Uthappam is my daughter's favorite, I make it very often just for her. 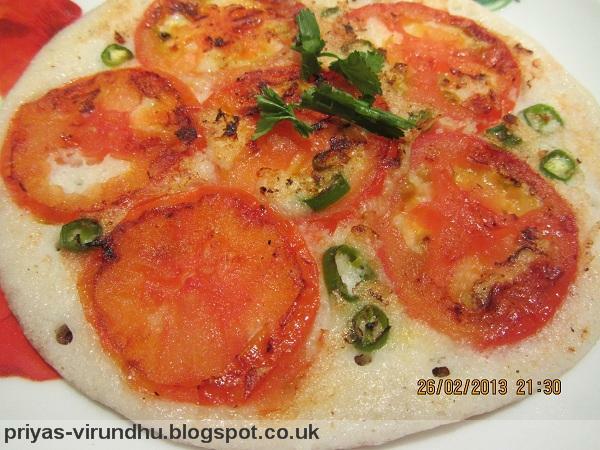 Tomato uthappam is very simple and easy to make. 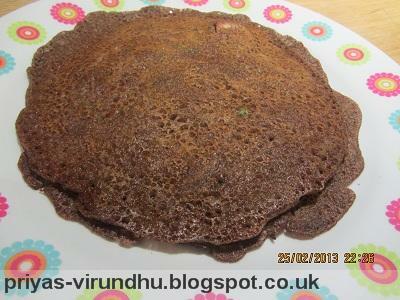 The kids love the color of the uthappam, so they love to eat it.